New technologies breed new worries, and electric vehicles are no different. 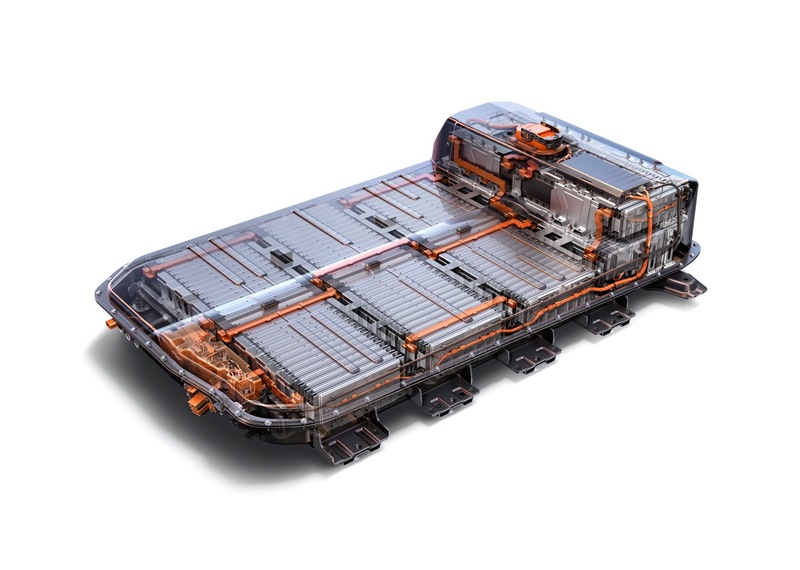 While today’s internal combustions engines have had over one-hundred years of refinement, electric vehicles, with large, complex battery packs and motors, are new—and companies are pushing the boundaries of battery technology. Sometimes, that technology fails—and for one Chevrolet Bolt EV owner—more than once. Bradley Berman took to InsideEVs to detail how his leased 2017 Chevrolet Bolt EV needed two battery pack replacements. Berman took delivery of his 2017 Chevrolet Bolt EV Premier on June 16, 2017. On Aug. 8, 2017, less than a month after taking ownership, the Bolt abruptly stopped, leaving him stranded on the side of the road. The Bolt had just 1,746 miles on the odometer. A few weeks later, General Motors diagnosed a low-voltage problem. The Bolt was fine until late 2018 when in October Berman began noticing diminished range. He didn’t get his Bolt to a dealership until last month when diagnostics showed another low-voltage problem with the car showing 11,940 miles on the odometer. What are the chances of a Bolt needing two battery replacements in just over a year? Rare. Early into the Bolt’s production, General Motors reached out to owners to warn them of an issue where a failing or malfunctioning battery cell(s) could cause an incorrect range to display on the vehicle’s computer. This is what happened with Berman’s first faulty battery pack, directly leading to a software update and recall, according to Berman’s interview with Grewe. The second failure was the result of subtle manufacturing variances during the manufacturing of the battery pack. According to Grewe, both incidents caused changes in the packs manufacturing process. People will scrutinize over a case like Berman’s. New technologies will almost always draw both critics and supporters. Even during the Automotive News World Congress last month, GM CEO Mary Barra made the bold claim that the automaker has sold 200,000 EVs and not a single one has needed a battery replacement. Turns out that’s only true if you measure battery replacements from normal wear and tear—not malfunctions. Thankfully, it appears GM and Crewe are working hard to keep any malfunctions to a minimum. All it would take is a short in the system somewhere. If a third pack fails, you can bet that car will be on a tow truck to Detroit for disassembly and forensics. But it’s under warranty, so the only people that should “scrutinize” are GM’s bean counters. That’s scary. So what about when these things are 5 plus years old? How much does the battery cost after the warranty is up? I also had my battery replaced in July 2018. I purchased my Bolt in May 2017. So far the second battery is doing fine. after the 36 months or 36,000 mile bumper to bumper warranty is up is the bolt battery free replacement for the rest of the battery warranty or are they pro rated like the 12 volt battery in your car ?? Apparently not a simple question; if you go on EV bulletin board sites on the web you will find seeming miraculous but also horror stories of battery life. The issue also revolves around how you define and warrant battery failure. Also the question of dealer service competence is raised. As a 2018 Volt owner, I remain satisfied that the odds are that I will get acceptable battery performance over the useful life of the car, but I believe I am also fortunate to have an excellent dealer service department, at least for now. Since the Bolt is somewhat more dependent on its battery performance, and is a newer product, it is probably harder to predict. Though the anecdotal evidence seems to be that there have been much more that one or none, no matter how you define failure, but I would say most Bolt owners also seem confident and satisfied. But I have a simplistic question. In the case of the Volt, given a typical non catastrophic failure of the battery system, can the ICE generator still function to get you home? (At least most of the time.) Does anyone know out there? Hopefully I will never find out the hard way!